research repository for works related to ecology, evolution and conservation. The archived works can be empirical, theoretical, review or of any other research-related type. The EcoEvoRxiv server can be used for freely and legally sharing preprints (manuscripts before submissions to journals), postprints, reports, and datasets. There are many benefits to submitting your work to research repositories, and especially EcoEvoRxiv, including improving the speed and dissemination of scientific findings, improved discoverability and interdisciplinarity, better science and more citations. It is part of the Transparency in Ecology and Evolution (TEE) movement. A group of diverse academics came up with the idea of an EcoEvoRxiv, helped create it and now contribute to managing, maintaining, and promoting this preprint archive. Three of the founders of TEE are on the Committee. Graduate students and early career researchers who lead by example by submitting their research to EcoEvoRxiv. They promote the preprint service at their home institutions and internationally, via various media. 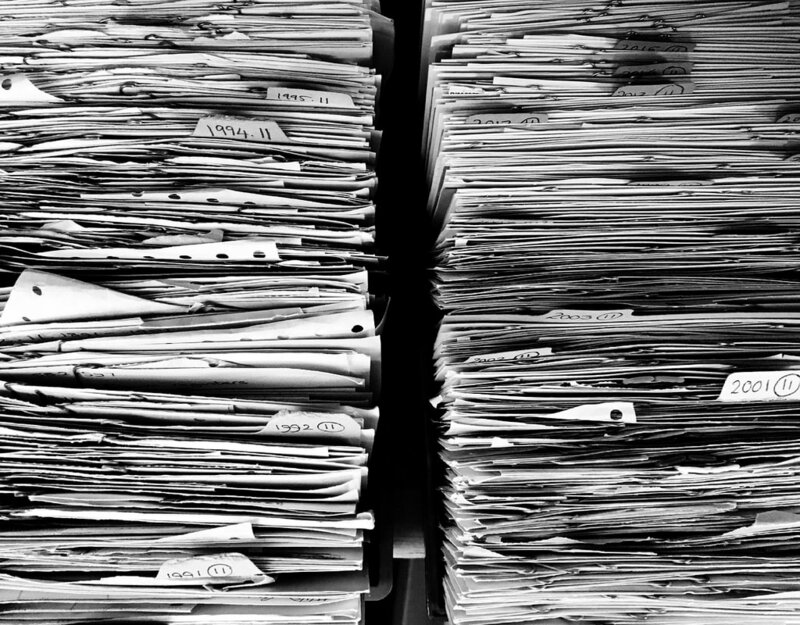 Archiving preprints and other research outputs is part of the wider movement for improving transparency. In ecology and evolution, this movement is represented by the TEE group. TEE has its own website, blog, tools (TTEE) and a discussion list. It is associated with TOP (Transparency and Openness Promotion) guidelines that are adopted by many academic journals.